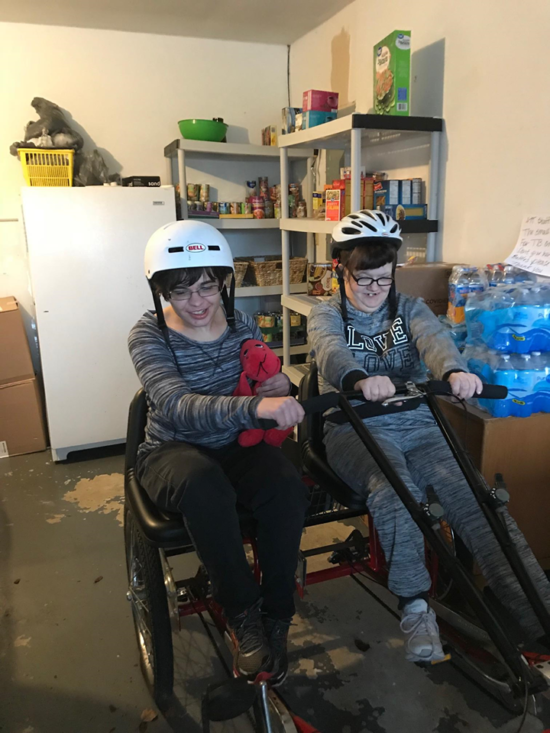 When you make a gift or become an event sponsor, you make a direct and immediate impact on the quality of life for nearly 500 individuals with intellectual/developmental disabilities. See how we make a difference! Annual gifts in any amount are welcome throughout the year. Gifts may be designated to support Partners, Choices or Resident Home. Wish List donations provide clothing, furniture, medical equipment and more when no other funds are available. Celebrate / honor the life of someone important to you by making a gift in their memory / honor. Planned gifts through wills, trusts, annuities, life insurance and more. Sponsorships of our events/activities, such as our Art & Soul exhibit, Fish Fry, Bowl-A-Thon and more. Adopt an activity such as our Halloween party, picnics, bingo and other activities. In-kind donations, such as gift cards, items for our Fish Fry raffles and other events. Juried art exhibit – $1000 sponsorships are available to support this statewide juried art exhibit that is funded 100% by sponsorships and gifts – all sponsorships support the work of artists with intellectual/ developmental disabilities, including cash awards at our annual opening reception. Art Patrons – individuals and groups can sponsor an award or awards for artists with a $100 Art Patron sponsorship. Support our Wish Lists by bowling with our bowlers or joining us as a sponsor. We welcome you as a guest to our event and /or to sponsor raffle baskets with gift cards and other items. Support those we serve by participating in the Kroger Community Rewards Program. By registering, help Resident Homes and Choices earn up to $1250 respectively each quarter! Kroger thanks you for shopping with them and we thank you for shopping for us! * There is no cost to you and participation does not impact your Fuel Points or other Kroger discounts/programs. 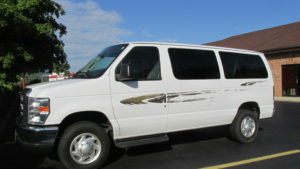 Partners coordinates grant writing, including the application that resulted in this van for Choices In Community Living. Assuring access to and integration in the community for people served by Choices In Community Living and Resident Home Association is an ongoing part of Partners’ mission. There is a continual need for accessible vans. 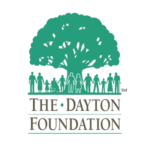 "The Dayton Foundation has a long history of collaborating with others to solve pressing community issues, helping organizations and individuals to help others in Greater Dayton. Partners For Community Living shares the philosophy of partnership for the community’s greater good. We encourage and support the forming of such partnerships." Caring donors put smiles on the faces of the ladies at Choices’ Gardenside home with their donation of a much appreciated adaptive bicycle. These are just some of the ways you make a difference when you partner with us as a donor or sponsor. Your donation or sponsorship may be tax-deductible to the extent allowed by law. You designate your gift to Resident Home Association or Choices In Community Living or you can make an undesignated gift to Partners For Community Living to be used where most needed on behalf of those served by our two partner agencies.